“I have enough clothes and shoes,said no girl ever”. How cliched of us to quote from a rom-com but isn’t this true? And though we all love our heels and shoes,there is a special corner in our hearts (and closets) for juttis. 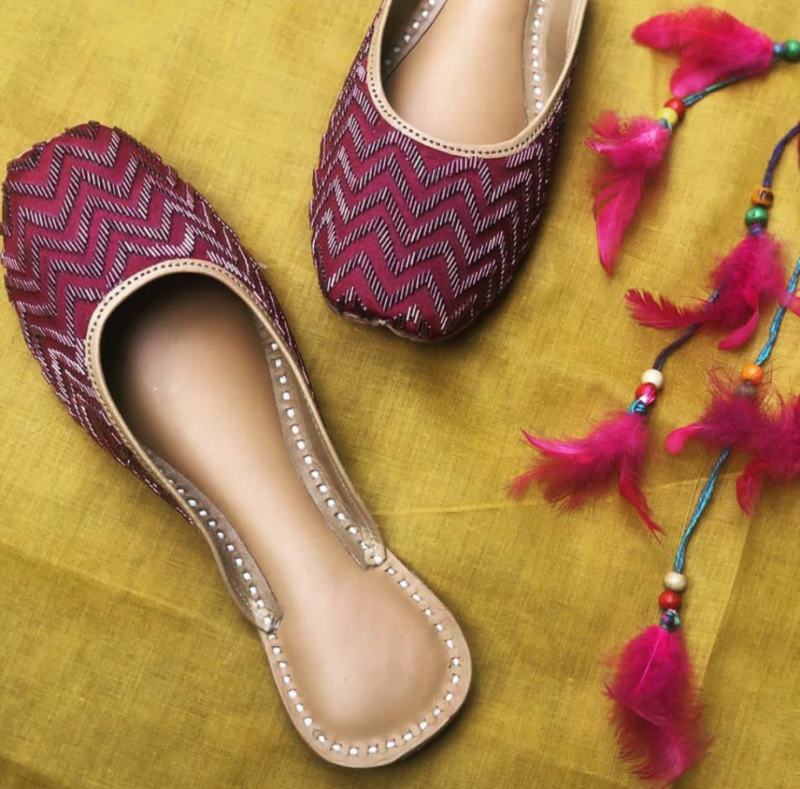 Pair it up with jeans or dazzle it up with ethnic clothes,Juttis are comfortable,stylish and everything we need to make heads turn! 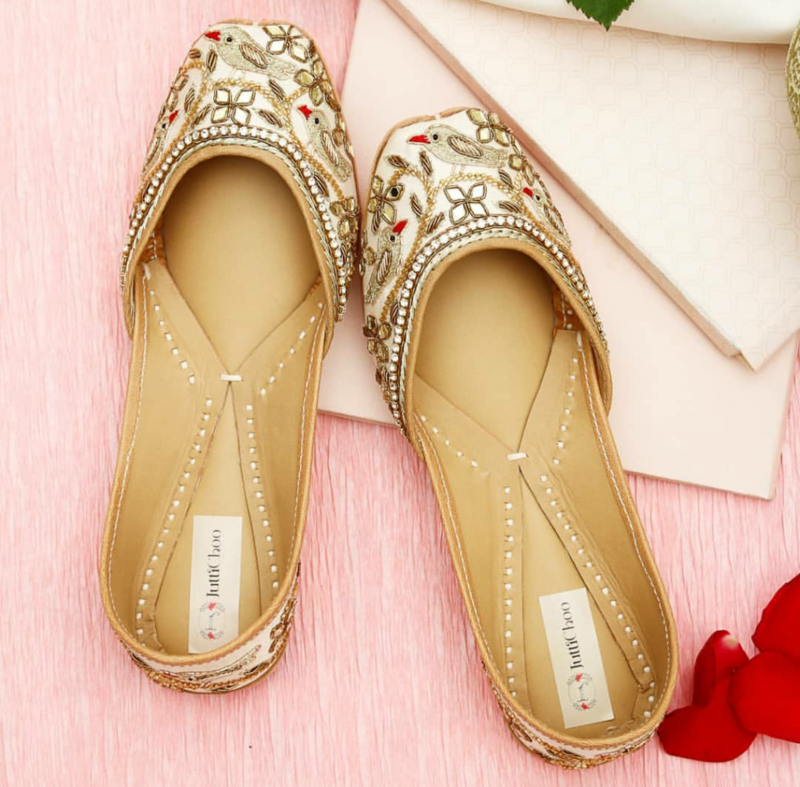 If the desi cindrella in you is looking for the right pair of juttis ,then we have brought just the info for you. 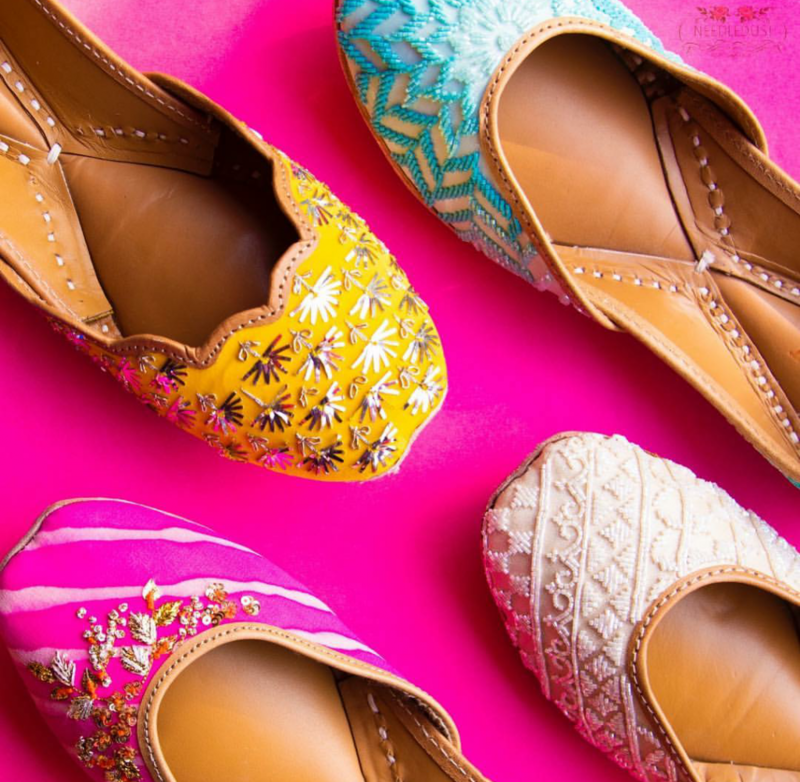 Read ahead as we tell you about 5 Jutti brands that are irresistible and are giving us major #goals. 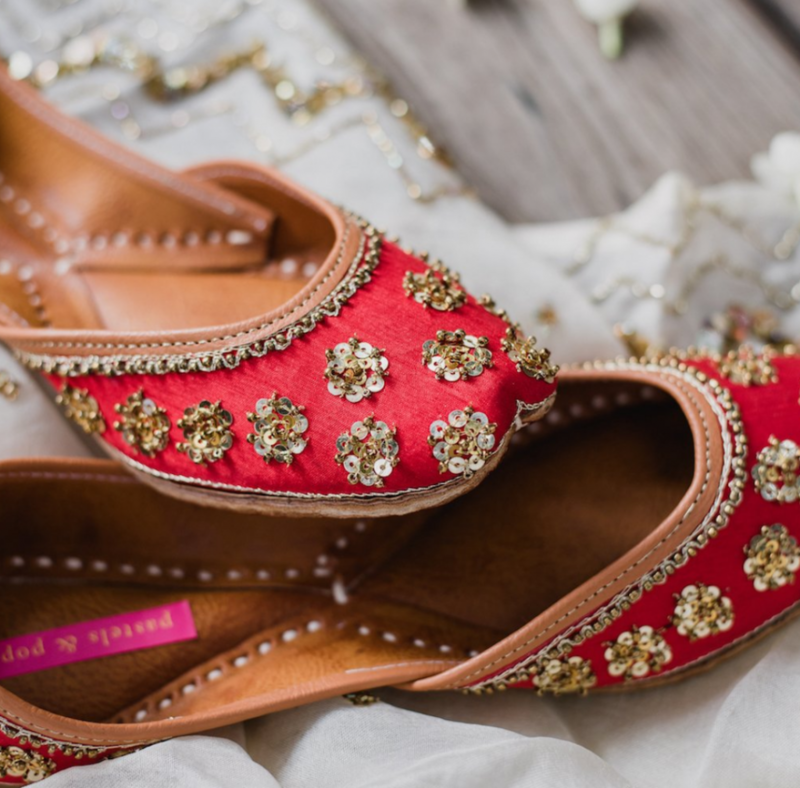 The entire collection depicts the authentic Punjabi spirit. 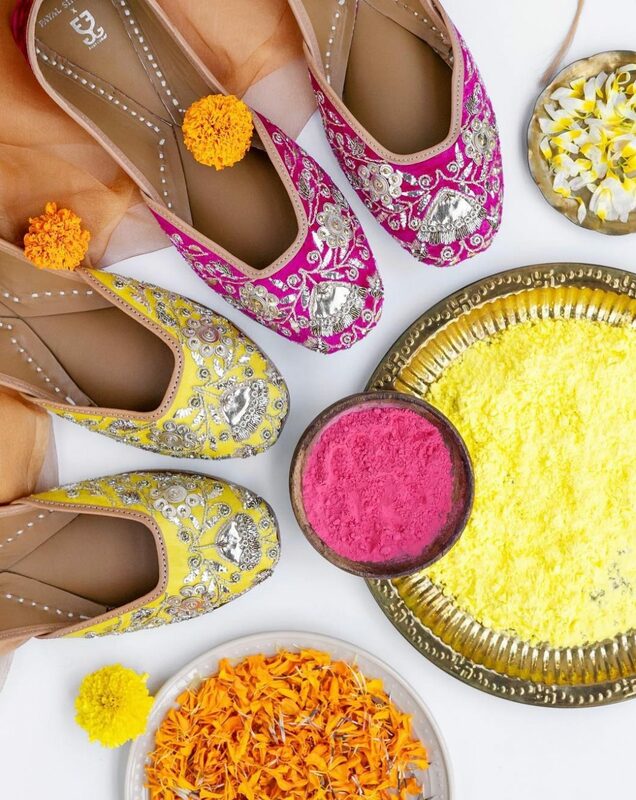 A medley of colours and just the bling we all need. Combining royal and fun,you should defo check their collection out. Traditional Juttis meet contemporary magic,Fizzy Goblet is the pixie dust that shouts stop and stare! They also offer free shipping in India, so ladies what are you waiting for? Well this one is a celeb fave. They even had Sophie Turner dancing on its tunes(GASPS IN SURPRISE). So if you are looking for a stunning-at-every-angle celeb look for yourself,you know where to shop at. They are bringing together two age old handircraft techniques: the art of jutti making and handloom ikkat and creating something which is versatile,traditional and quirky. PS- They also have a romeo collection for men’s mojris. So get ready to set those twinning goals. 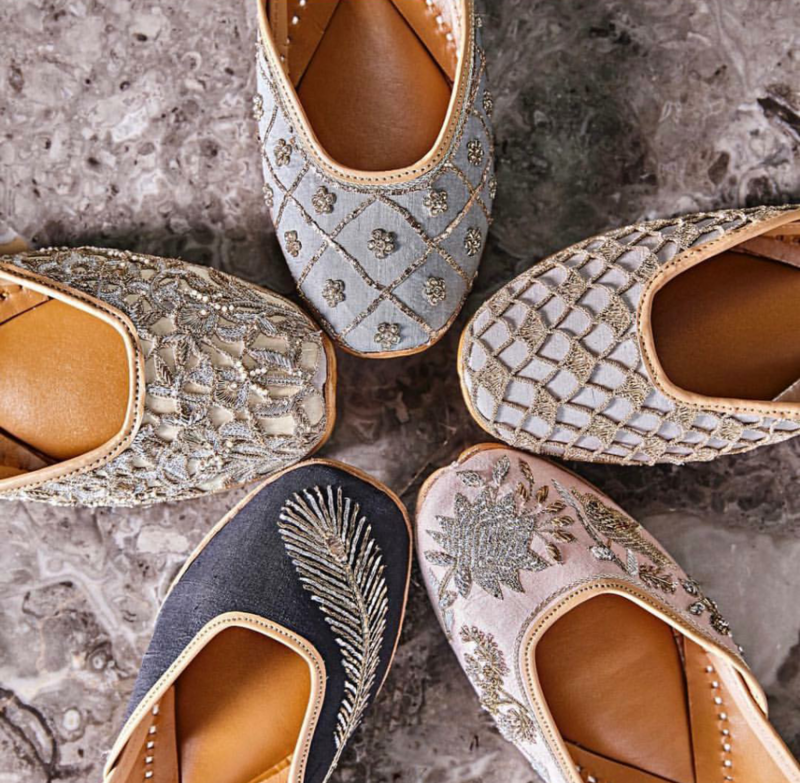 From casual to formal,lay your hands on these one of a kind ultra chic juttis and get ready to fall in love.They only accept orders on instagram but don’t you worry because their team is super helpful which makes it very convenient.